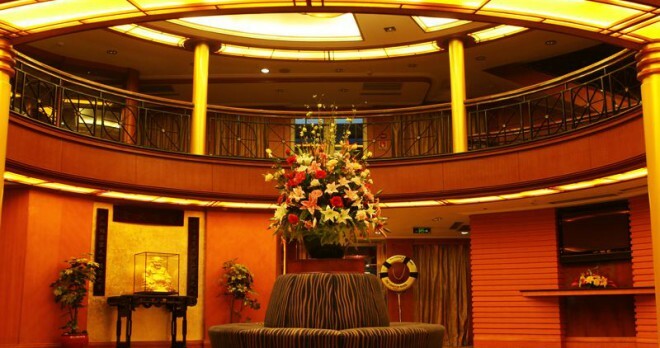 The style and comfort that you can receive in a five star cruise cannot be compared with a land journey. 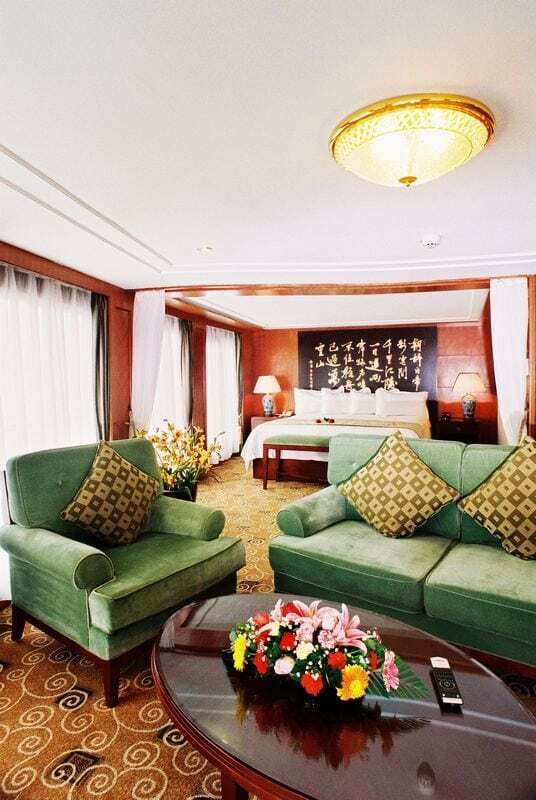 Therefore, when you are in China, make sure to travel the Victoria Anna Cruise on the Yangtze River so that you can tell the difference between a journey by land and a journey by the river. 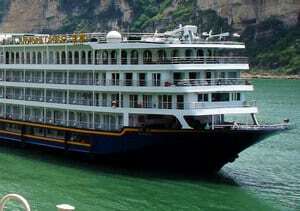 A tour of China is one of the best ways to enjoy your vacation this year. 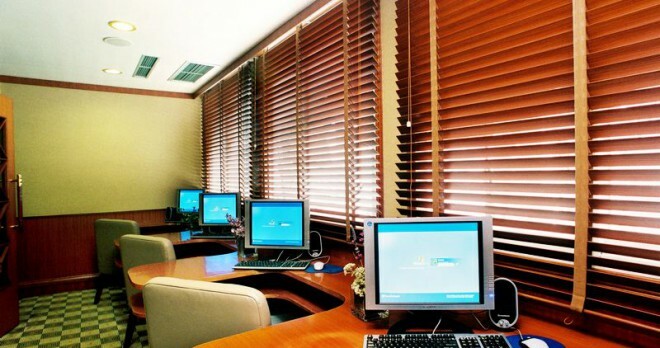 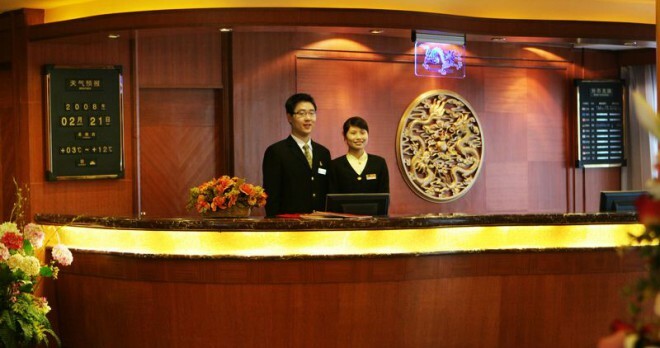 China offers every sort of vocational spots regardless of the time of the year. 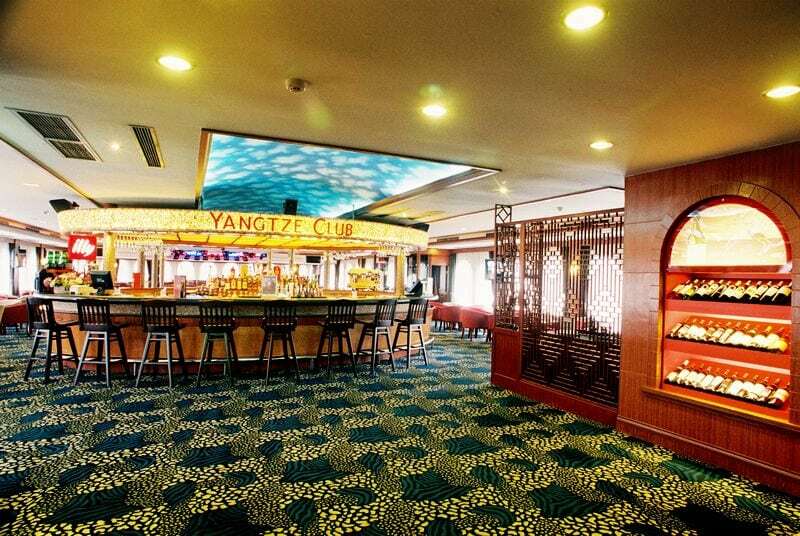 One of the great tourist attractions, besides the Great Wall of China, is the Yangtze River cruise, which takes you on a journey into the mystical lands of the Chinese culture that can leave you breathless with its natural beauty and cultural richness. 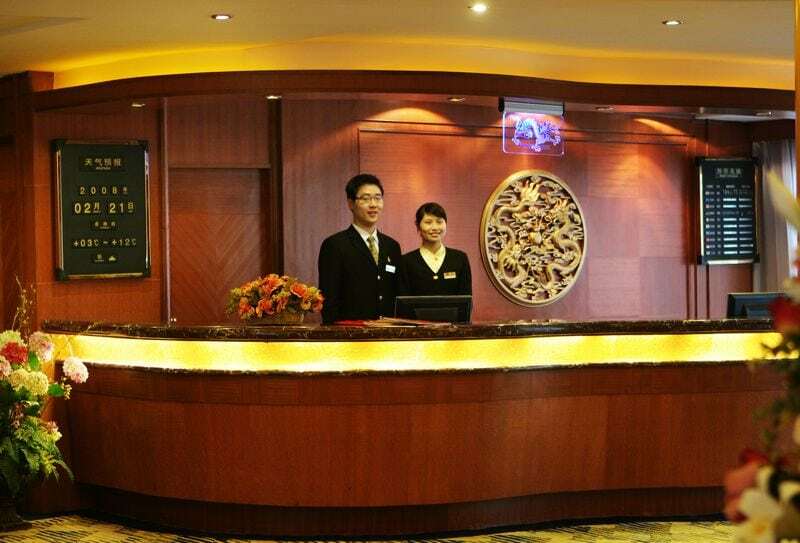 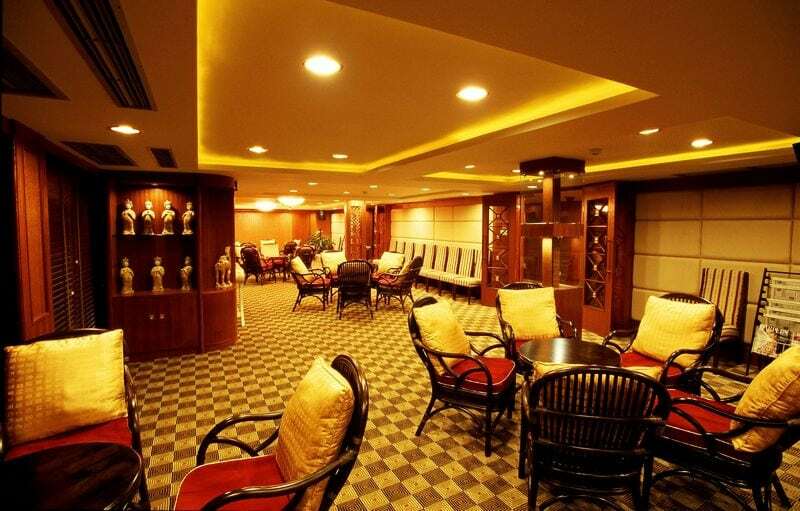 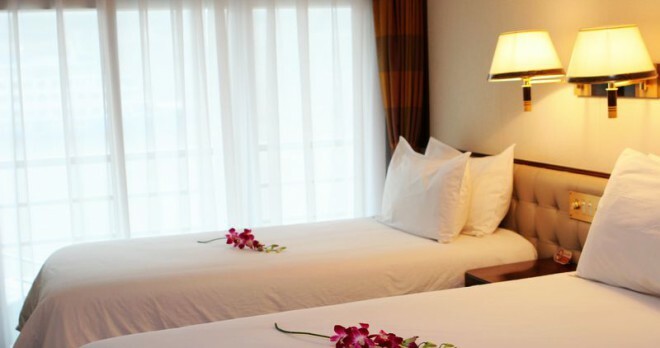 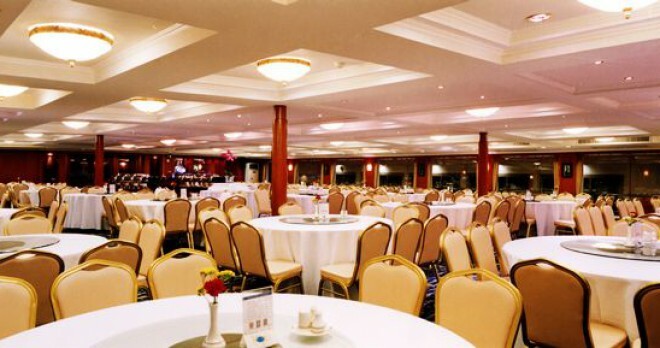 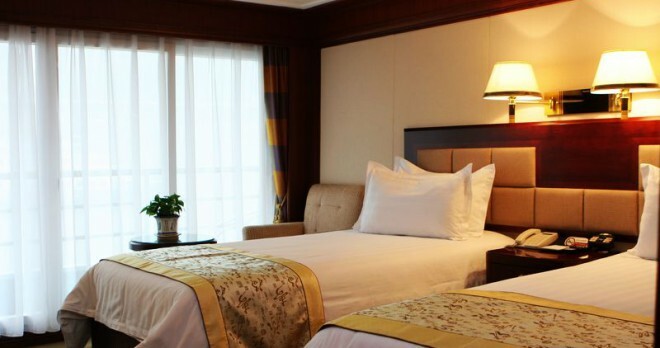 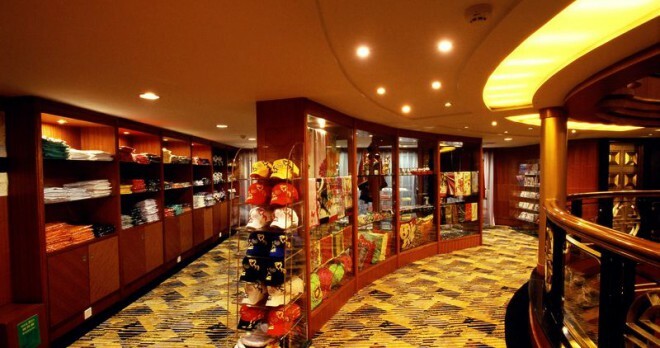 If you are in doubt whether taking the Victoria Anna cruise is the right decision or not, then the answer is quiet simple; Victoria Anna is one of the best cruise ships in the cruise lines of Yangtze River Cruise line. 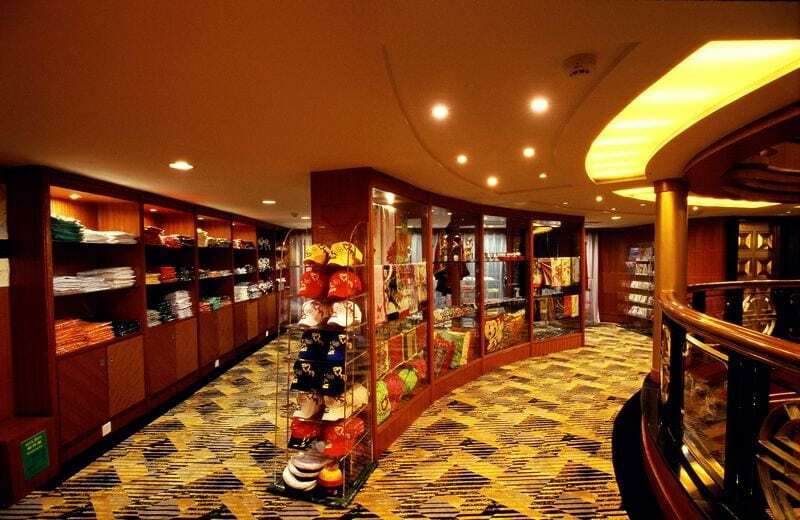 With a five star standard on all cruise lines, this is a chance to experience a journey that is worth taking. 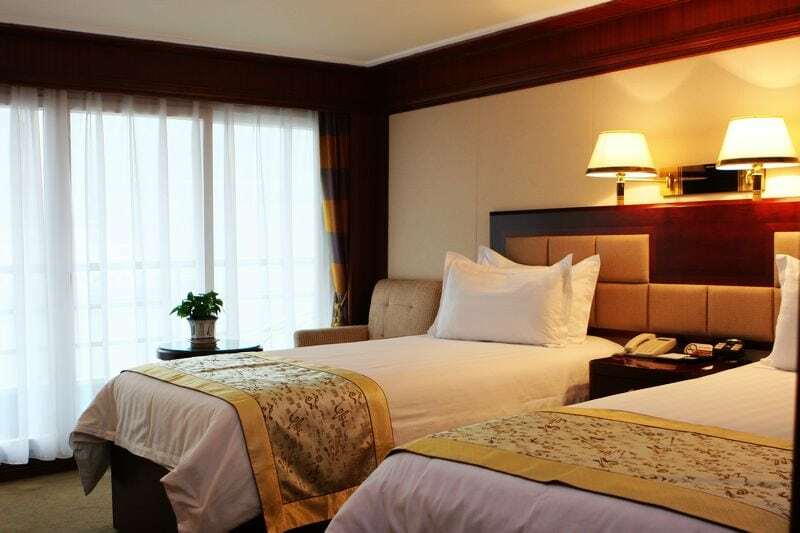 On board, the Victoria Anna Cruise’s style, and comfort surrounds you, whether it is your personal cabin, or whether you are on the top deck enjoying a drink of your favorite wine. 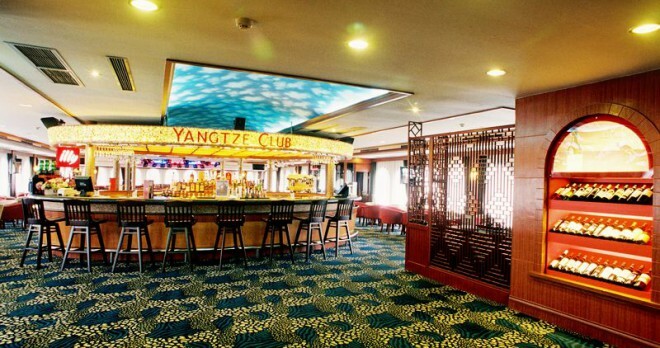 On this cruise, you get to enjoy your time by watching the beautiful sceneries of the Yangtze River and on board, there are plenty of things from on board spas, fitness training, Tai Chi Classes, Mandarin Chinese classes, and historical lessons to enjoy your time. 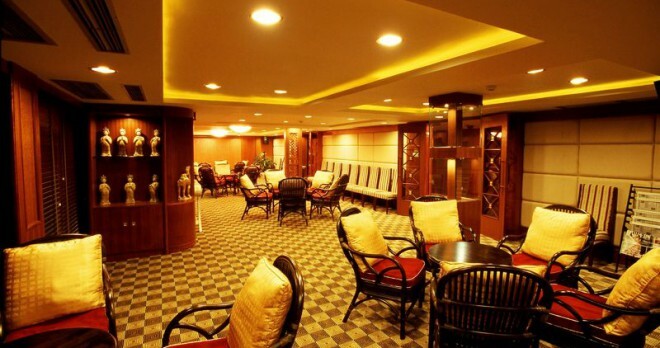 The on board restaurants serve the best cuisines in the region, made from fresh ingredients and in a way that can please everyone’s taste buds. 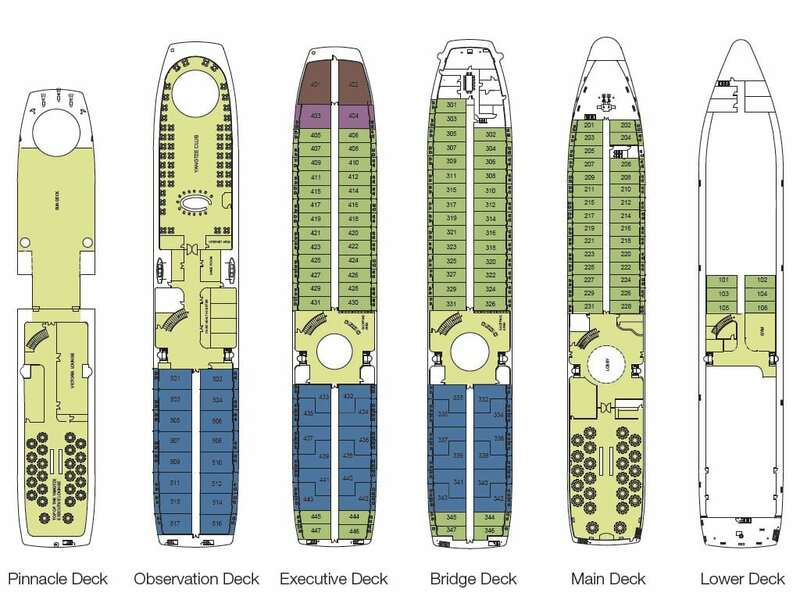 So, either you can enjoy your time with the on board attractions, or you can simply enjoy the view from your private balcony or from the top deck. 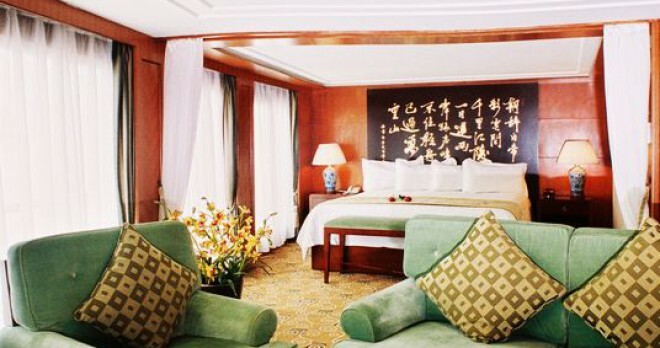 On the Victoria Anna Cruise line, a five star journey through the historical Yangtze River is something that should definitely be on your to do list during this vacation. 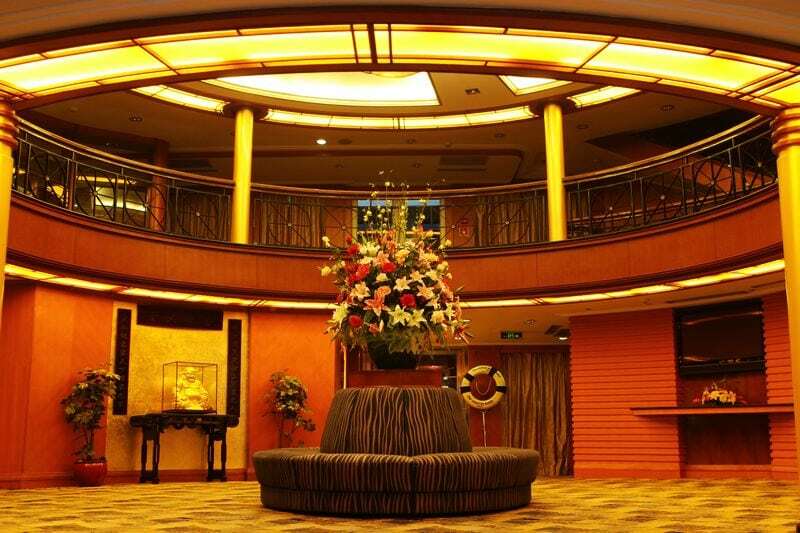 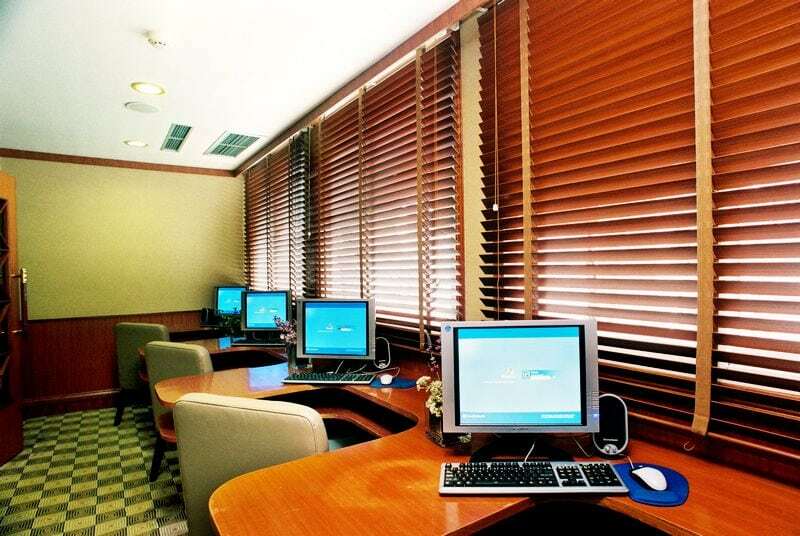 In lieu of tipping, the cruise line charges CNY 150 (approximately US $25.00) upon check-in. 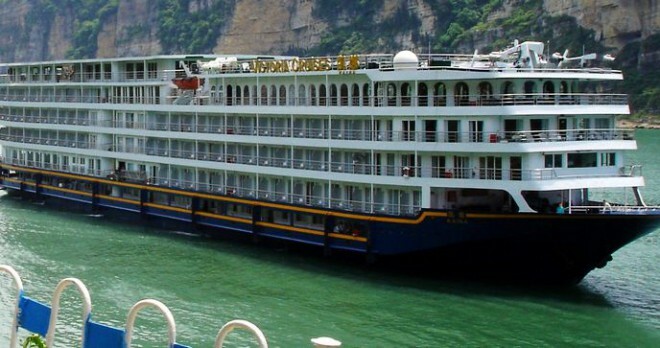 This service charge does not include a gratuity to our river guide or cruise director, which may be given at passengers’ discretion based on their satisfaction with services received.